We help your brand thrive — whether online, or offline! Since online marketing has gained popularity, traditional branding strategies has now been a thing of the past. FlashPoint Productions cover ALL aspects of branding for your company. 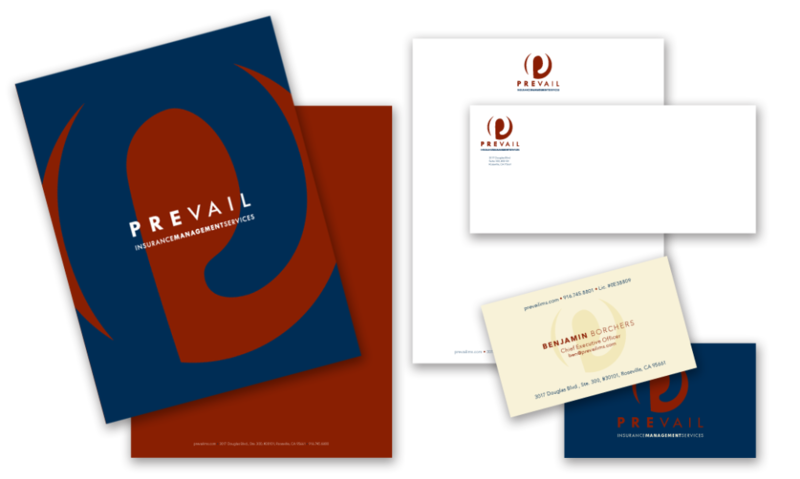 We cover your brand’s marketing paraphernalia — company brochures, business cards, and even letter heads —all that concerns your brand, concerns us.